They mentioned us in their articles ! Since its creation, in order to offer high-quality services, SPSC has mobilised partners in ever-growing numbersfor an ever-closer collaboration..
Our partner bank for 8 years now, the Société Générale has been supporting our development and the management of our Junior Enterprise thanks to its expertise and experience with student organisations. A partner of the NCJE, EYhas become one of SPSC’s top partners, particularly through its participation to many of our afterworks. A partner of the NCJE Alten is, by extension, a partner of SPSC. A partner of the NCJE, Altijet is, by extension, a partner of SPSC. A partner of the NCJE, Engie is, by extension, a partner of SPSC. A partner of the NCJE, BNP Paribas is, by extension, a partner of SPSC. The NCJE brings together 170 Junior Enterprises (among which is SPSC) and supports our Junior Enterprise by monitoring our development, conducting our audits, organising training and advising us. 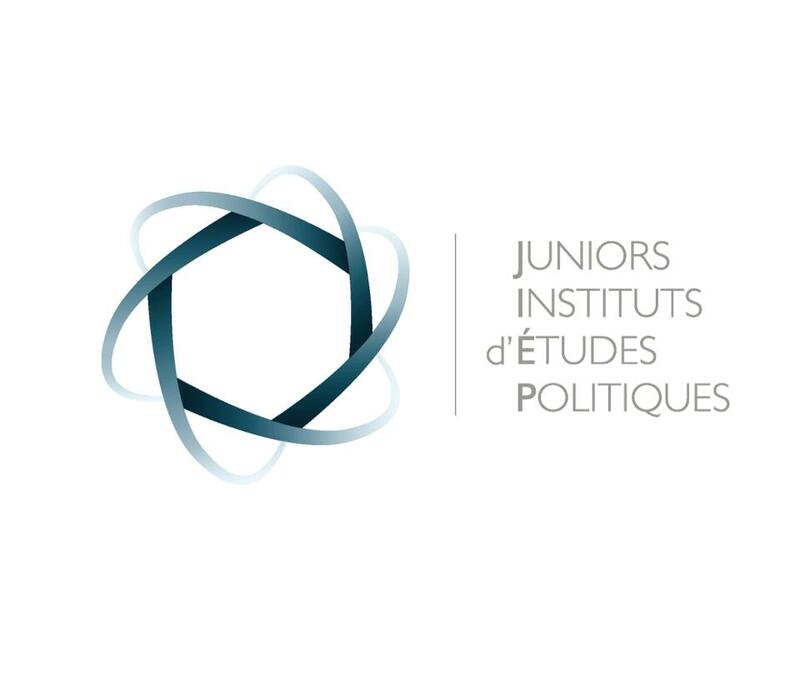 Since 2016, Junior Enterprises located in Strasbourg have been together as part of the SJE. The SJE ensure the visibility of their members and have become the best media for subcontracting between junior enterprises whose spheres of competence are different.